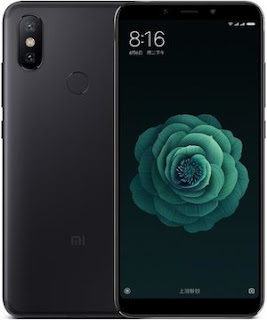 Xiaomi Mi A2 Spotted Switzerland | Android One| Specs | Price- A2 Leaks :- so as we all know that Mi A1 is the amazing smartphone in 2017 now xiaomi is coming back with Mi A2 in 2018 as successor of Mi A1 so recently Xiaomi shared a tweet in which they mention they are not coming with Any Mi A2 device but recently we found on device is listed in Switzerland website (digitec) in which they mention each and everything about the smartphone with the price as well as. 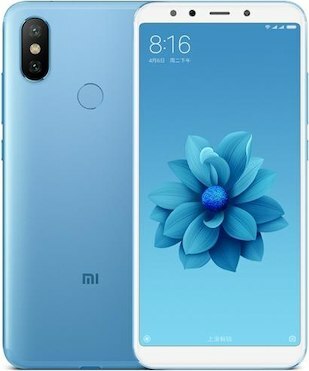 so if you want to check out all the details of Mi A2 . 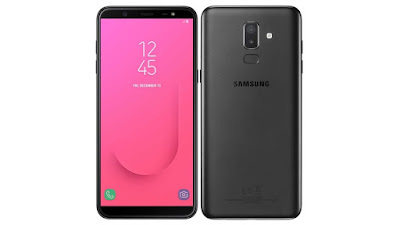 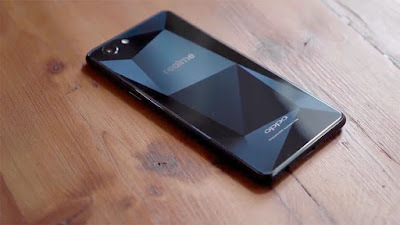 so now lets' talk about the price details of this smartphone which is listing in Switzerland website the basic variants (4GB Ram+64GB Internal Storage) price is 329 CHF and if i convert into INR then it's approximately Rs.22569 now talk about the next one which having 6GB RAM + 128GB internal storage this smartphone is 369CHF and if i convert in India then it's around INR.25,302 .